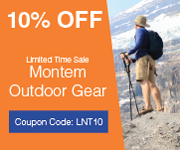 This stop took us back inland from the Oregon Coast… camping just outside Salem, Oregon, located in the soil-rich Willamette Valley — located between the Coast Mountain range and the Cascades. While we had originally planned to dive deeply into this region known for Pinot Noirs, we found ourselves drawn more to nature — partly to help the healing process from a personal loss we suffered while in the area. 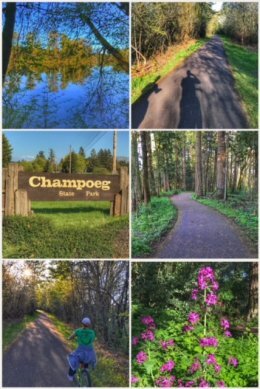 Thankfully, we found one of the most wonderful biking trails of this trip at the beautiful Champoeg State Heritage Area, the site where Oregon’s first provisional government was formed by a historical vote in 1843 — and situated on the south bank of the very scenic Willamette River. 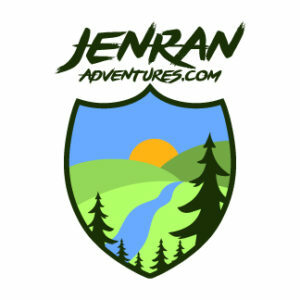 The path took us along open pastures, campgrounds, and deep into a riparian forest. 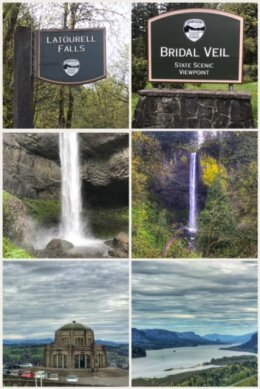 We also had an unplanned, but amazing visit to the west end of the Columbia River Gorge (a place we will be visiting in more depth in a future stop), and an afternoon spent among several amazing waterfalls within the Columbia River Gorge National Scenic Area. 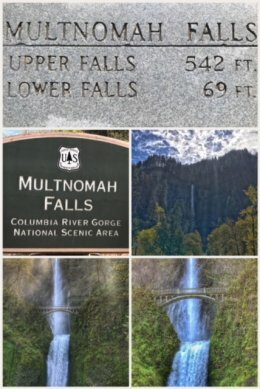 The first waterfall we encountered is the iconic Multnomah Falls, at 620 feet one of the tallest waterfalls in the U.S., and which had just recently reopened to the public after last fall’s horrific Eagle Creek Fire, which burned nearly 50,000 acres within the Columbia River Gorge — and which was started by a teenage boy setting off firecrackers during the area’s dry season, and which ignited the burn. The wildfire was so intense that it closed roads and the interstate and halted train traffic, as well as resulting in thousands of evacuations. A U.S. Forest Service officer told us that the trail to the bridge may reopen within the next year, but the trail to the top will take longer as mudslides have completely covered large portions of the trail. Sad; we must do so much more in terms of wildfire education to prevent fires, but also in the thinning of our national forests and parks to reduce the intensity of these wildfires when they happen. 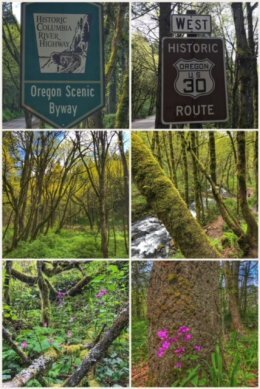 From there, we headed back west along the Historic Highway 30, an Oregon Scenic Byway, and so-called Waterfall Corridor, which includes five amazing waterfalls that cascade off Larch Mountain. The whole area was lush, with the trees green and wildflowers blooming. The drive along this windy road is quite enjoyable, with lots of peaks down into the gorge and old-school bridges and guardrails. The eastern portion, from Bridal Veil to Hood River, remains closed because of the effects of the wildfire. Our first stop along the scenic highway was Bridal Veil State Scenic Viewpoint, which offers a short (but steep) hike down to the 120-foot Bridal Veil Falls. (Interestingly, you drive right over the falls on Highway 30 without even knowing it!) The park also offers an upper walking/interpretive trail that offers great views of the Columbia River. We then traveled up to Latourell Falls, which is unique among the falls in this area because it is one single drop from an overhanging basalt cliff. It is a fairly easy hike down to the falls, and definitely worth it. We completed the drive along Highway 30 with a stop at Vista House, completed in 1918, situated about 730+ feet above the Columbia River, and on the Register of National Historic Places … and which serves as a memorial to Oregon pioneers. It includes a gift shop and coffee bar, as well as offering amazing views. The interior is definitely a sight to behold; beautiful. 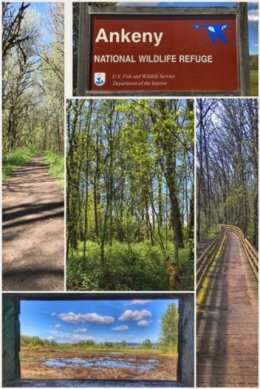 Next up was a visit to Ankeny National Wildlife Refuge, just south of Salem, a habitat for the dusky Canada goose and other migratory waterfowl, and which offers a long hike on a boardwalk across wetlands, as well as access to miles of dirt trails. The weather was perfect and we had a wonderful hike, though we did not see many waterfowl! We decided — since we were in the area anyway, to move on to a little wine tasting, starting with Ankeny Vineyards Winery, a family-run winery not far from the wildlife refuge, located in the heart of the Willamette Valley on the southernmost slopes of the Salem Hills. We left with a bottle of Pinot Noir and Red Velvet (rose). The location was beautiful, but the experience so-so; they mention a hike to an old pioneer cemetery, but have since sold the land — and the hike is no longer available. 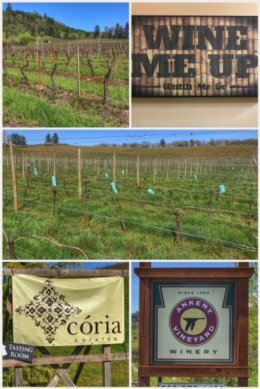 Next up was Coria Estates, a 130-acre family-owned boutique winery that is planted with about half and half Pinot Noir and Pinot Gris, and which has the longest driveway we have encountered, with a tasting room high atop a hill. The drive is worth it! 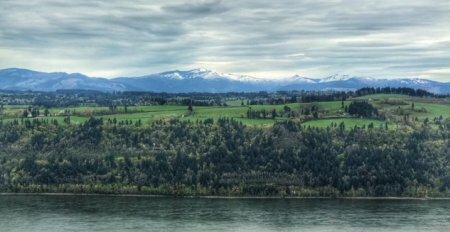 The hilltop offers breathtaking views of the vineyard, the Willamette Valley, and mountains in all directions. We enjoyed their Estate Pinot Noir — and brought home a bottle. 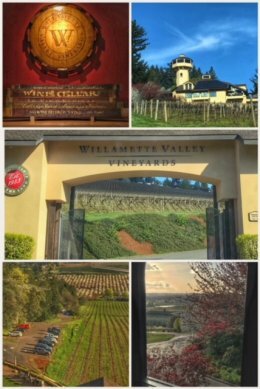 We ended our mini wine tour with a stop at Willamette Valley Vineyards, one of the region’s leading wineries, earning the title “One of America’s Great Pinot Noir Producers,” from Wine Enthusiast Magazine. We were a little concerned about getting good service given its size, but we were happily surprised, especially with Carol. We had a wonderful tasting, with outstanding customer service. The winery owns multiple vineyards throughout the region and state — and produces a very nice line of wines. They are also very environmentally-friendly, focusing on solar power and a cork recycling program. We left with a Pinot Noir (of course) and a Tempranillo (Griffin Creek). 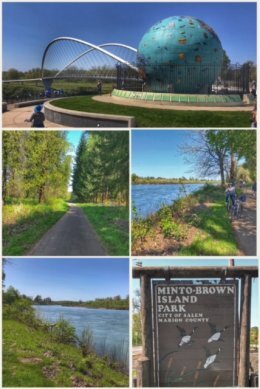 We finished our visit to this beautiful area with another bike ride… along several of the many trails within Minto-Brown Island Park, right in the heart of Salem, with access (again) along the spectacular Willamette River. The park has more than 1,200 acres of lush, open, and wooded areas, making it not only the biggest park in Salem, but also larger than Central Park in New York City. There are many parking lots and more than 29 miles of trails within nine loops throughout the park — including a path that we biked that offers access to Riverfront Park via the Peter Courtney Minto Island Bicycle and Pedestrian Bridge (shown in the photo collage). Next up? Back further east in Oregon, with a visit to Bend.